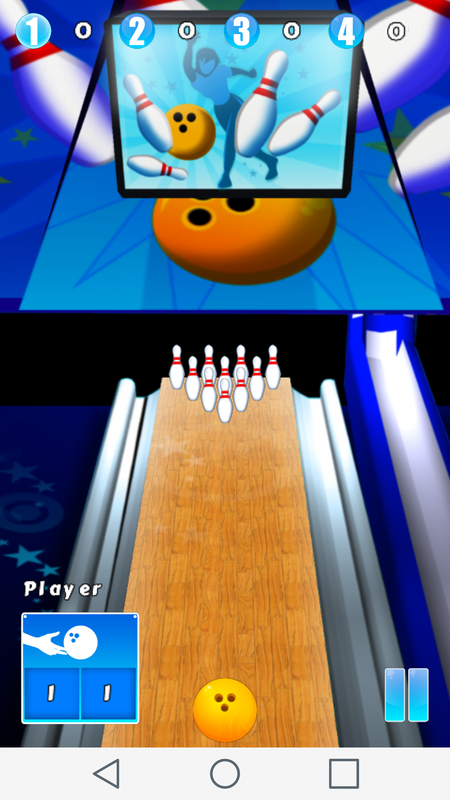 Bowling fans around the world get ready to become addicted to play Bowling on your mobile! 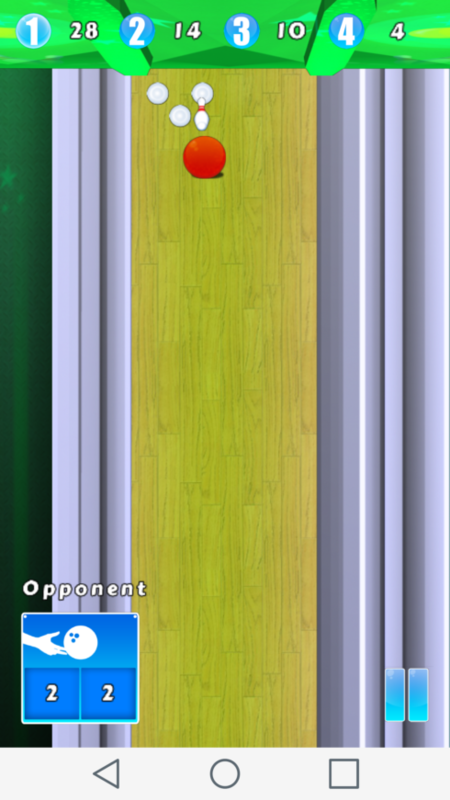 Pick a quick game for when you take a ride on the bus. Or accept the challenge and play the Euro tour: bowling alleys in France, UK and Germany are awaiting you. 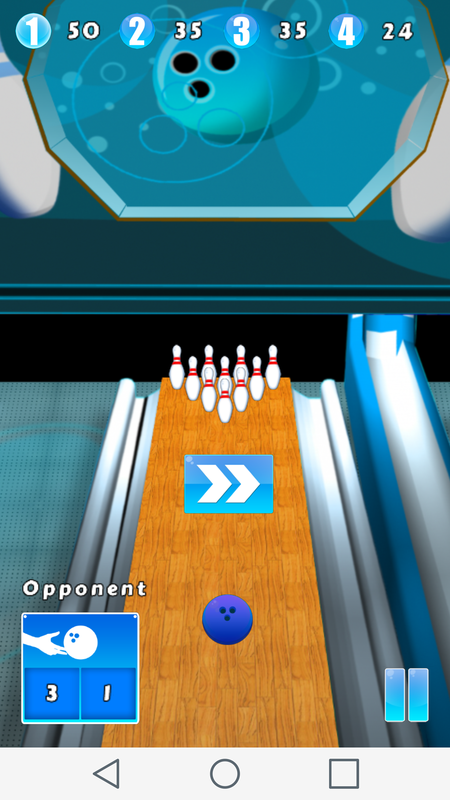 Go for as many Strikes as you can! 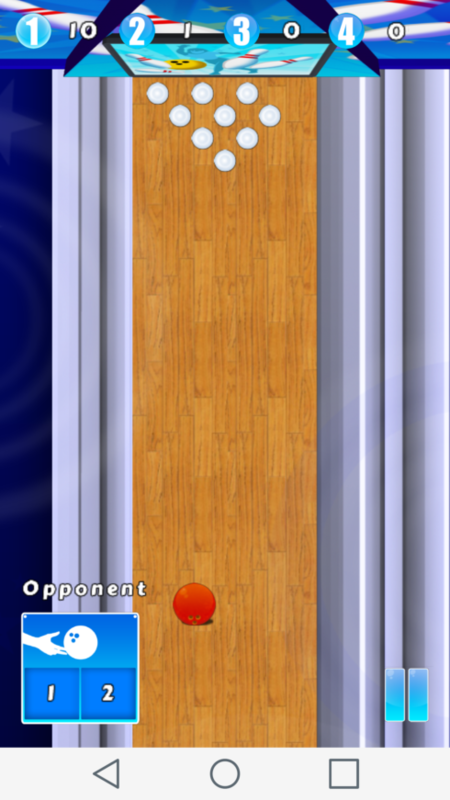 How about a little competition against your friends? 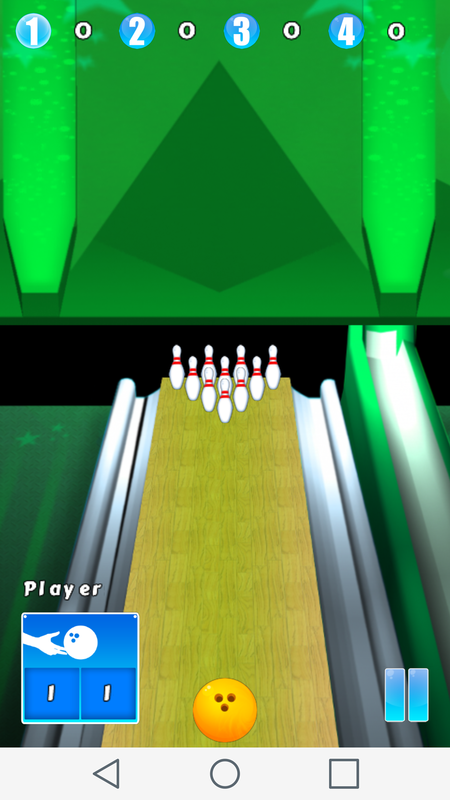 Pick multiplayer mode and find out who’s the alltime greatest bowler of your group!